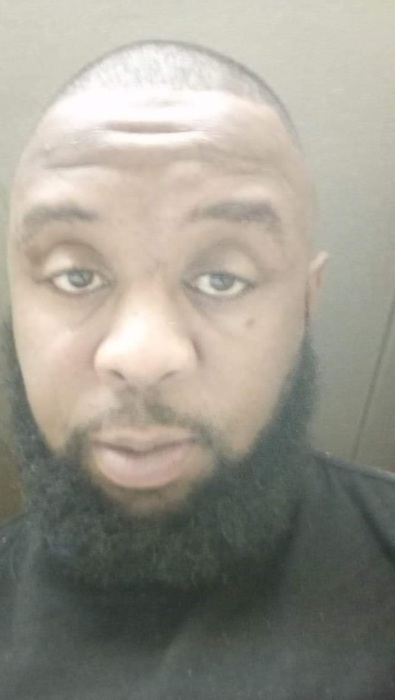 Mr. Thomas Anthony "Pie" Nesmith, age 37, of 5246 Vann Street, Raleigh, departed this life on Tuesday, January 29, 2019. Funeral, 1 PM, Friday, February 8, 2019, Mt. Sinai Holy Church of America, 301 S. Swain Street, Raleigh. Visitation, 12:30 - 1 PM, prior to the service. Interment, Mount Hope Cemetery. Public viewing, 2 PM - 7 PM, Thursday, February 7, 2019, at the funeral home.